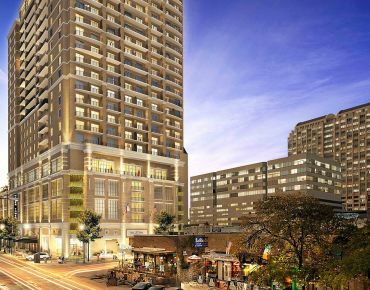 Nestled in the fashionable Uptown neighborhood and next to downtown, Hotel ZaZa Dallas is a creative mix of warm, Mediterranean elegance and comfortable chic. 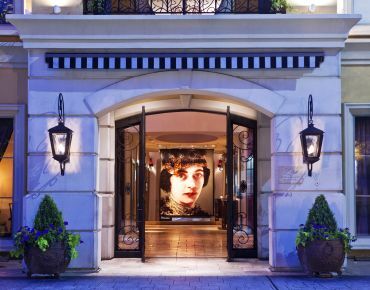 This luxury Dallas Hotel offers 8,000 square feet of function space, 154 rooms, 17 Concept Suites, The Magnificent Seven Suites, the award-winning Dragonfly Restaurant and Lounge, Stay ZaZa Art House & Social Gallery, the enticing Poolside and the relaxing ZaSpa. 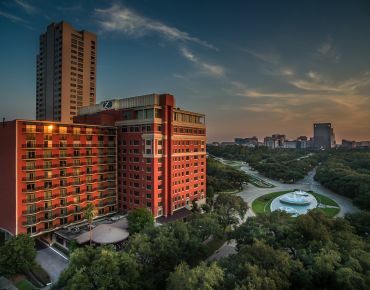 Located in the heart of the vibrant Museum District and seconds from the world-renowned Texas Medical Center, Hotel ZaZa Houston boasts 21,000 square feet of function space and is the perfect backdrop for any business meeting -and home to some of Houston’s most memorable weddings and galas. Monarch Bistro & Lounge, the Poolside and ZaSpa combine to create the hotel’s breadth of impressive amenities. 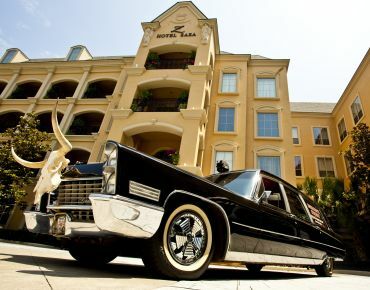 The luxury Houston hotel features 315 guestrooms including Pool Villas, Concept Suites, and The Magnificent Seven Suites. 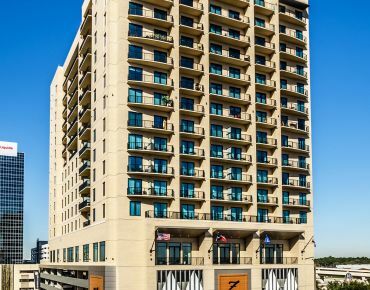 A centerpiece of the thriving Memorial Distract, Hotel ZaZa Memorial City offers a magical world of oversized, stylish accommodations, thought-provoking art, and over 11,000 square feet of extraordinary meeting and event space. Drawing inspiration from sun-drenched Palm Springs, this unique boutique hotel boasts blends the best of business travel with the luxury and sensuality of a destination resort, boasting a collection of 159 guestrooms, including Concept Suites and The Magnificent Seven Suites, the ever-popular ZaSpa, The TIPPING POINT RESTAURANT AND TERRACE, and the resort-style pool, The Beach Club.